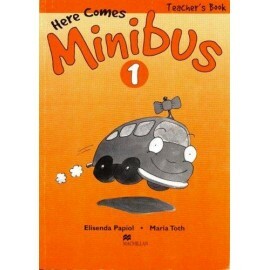 > Kurzové učebnice>pro 1. stupeň základních škol>Here Comes Minibus! 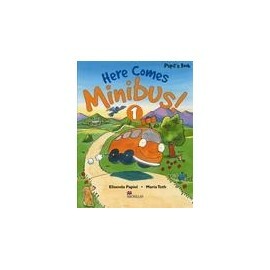 Enjoy this exciting bus ride with Minibus! 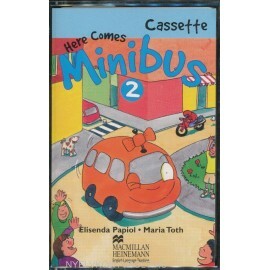 As you travel through this story-based course you’ll also discover a wealth of extra ideas and activities for the primary classroom. 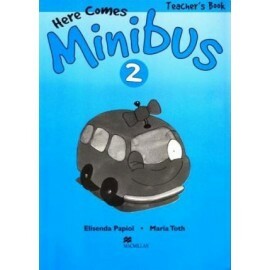 The Teacher’s Book provides new ideas for classroom routines, dances and acting-out activities, as well as optional photocopiable reading and writing activities.